As the oldest and most effective voice for African American and low-income minority seniors, NCBA provides the support our seniors have earned and the advocacy they deserve. NCBA provides employment training through its Senior Community Service Employment Program (SCSEP) and job placement for qualified seniors through the Senior Environmental Employment (SEE) Program. NCBA encourages and empowers seniors to make healthy lifestyle choices, offering a variety of direct services, counseling and resources on nutrition, physical activity, early detection and screening and behavior modification. 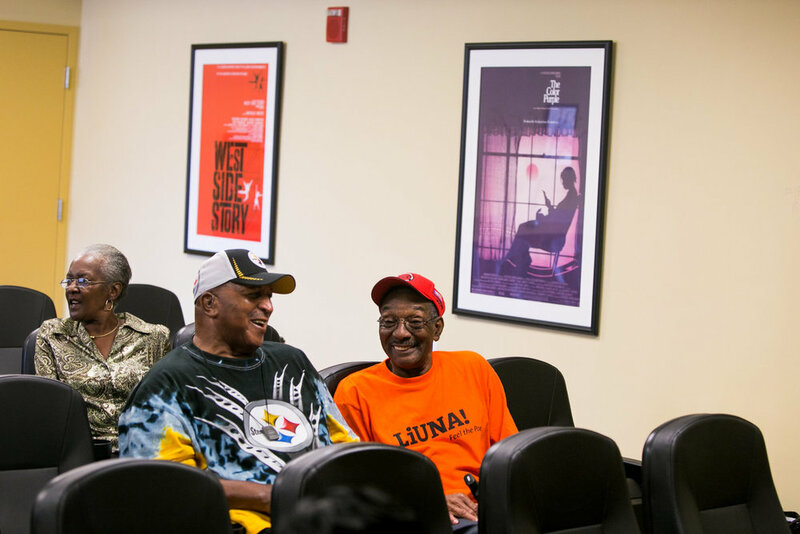 NCBA provides affordable, high-quality housing to more than 500 low-income seniors in six U.S. cities. The NCBA Housing Management Corporation is the organization's largest program and service. Health of American's 65 and Older: How Does Your State Stack Up? NCBA, Inc. is a registered 501(c)(3) nonprofit organization. All donations are tax deductible in full or in part.